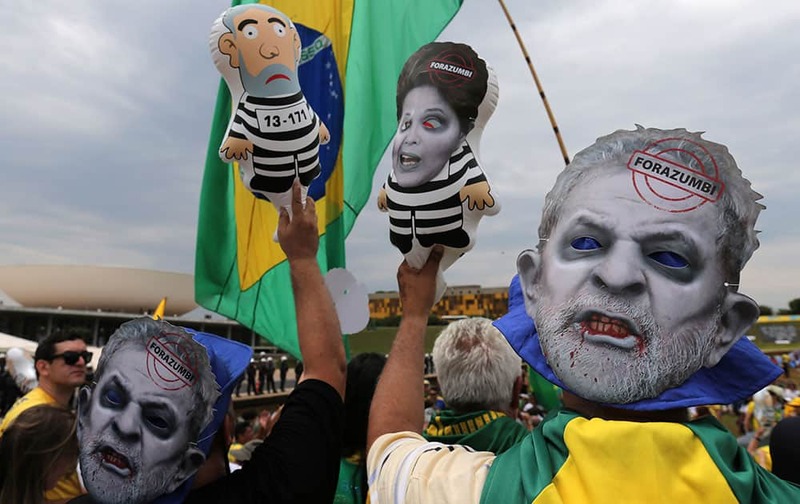 Demostrators with masks of Brazil's former President Luiz Inacio Lula da Silva carry dolls during protest against Brazil's President Dilma Rousseff, in front of the Brazilian National Congress, in Brasilia, Brazil. 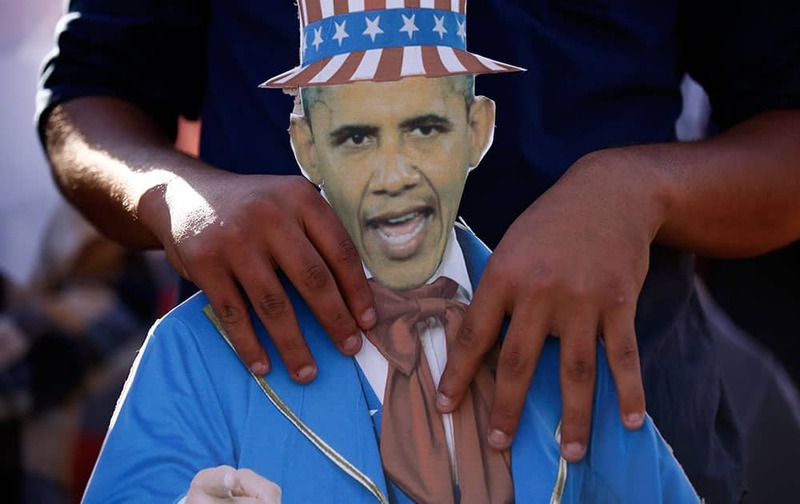 Miss Nikki Baby attends the VH1 Big In 2015 with Entertainment Weekly Award Show held at the Pacific Design Center in West Hollywood, Calif.
A member of Turkey Youth Union holds an effigy of U.S. President Barack Obama during an anti-G20 protest in Antalya, Turkey. Opposition presidential candidate Mauricio Macri kisses his wife Juliana Awada at the end of the debate in Buenos Aires, Argentina. 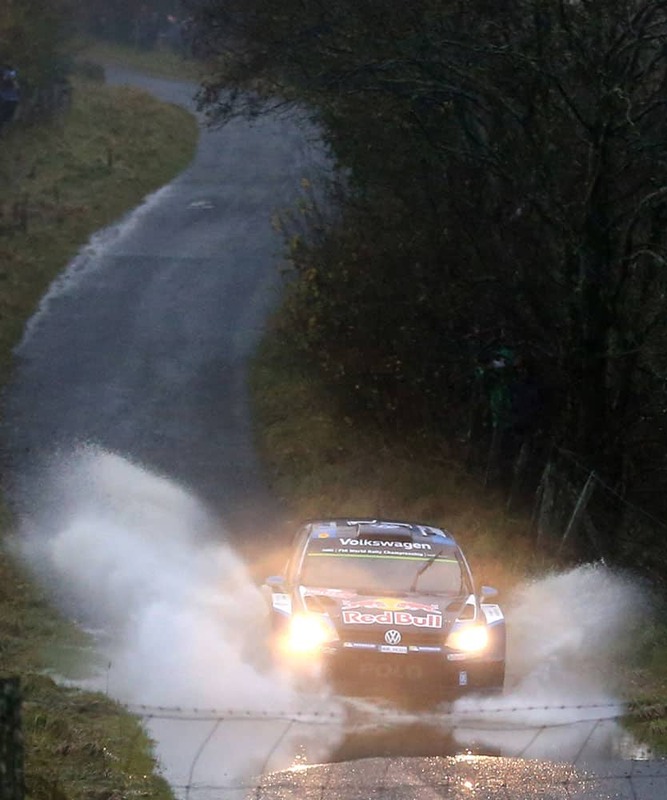 Driver Sebastien Ogier and co driver Julien Ingrassia both of France, drive their Volkswagen Motorsport on Brenig special stage-19 during day four of the Wales Rally GB. Two men kiss during the Gay Pride Parade at Copacabana beach, in Rio de Janeiro, Brazil. 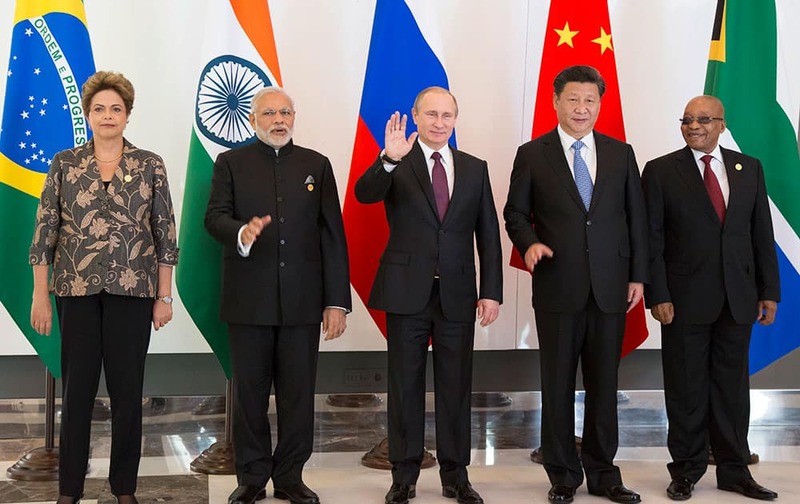 Leaders of BRICS from left, Brazilian President Dilma Rousseff, Indian Prime Minister Narendra Modi, Russian President Vladimir Putin, Chinese President Xi Jinping and South African President Jacob Zuma pose for a photo during their meeting prior to the G-20 Summit in Antalya, Turkey. 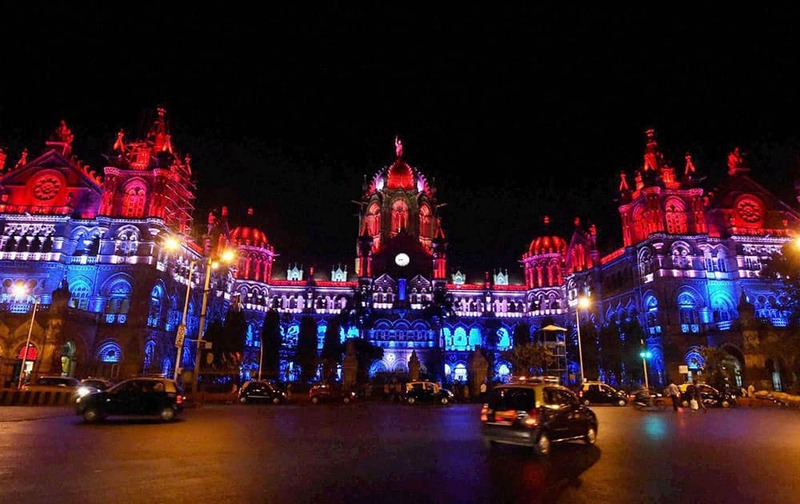 Chhatrapati Shivaji Terminus (CST) heritage building lit up in the colors of the French flag in solidarity with France after the deadly attacks in Paris, in Mumbai. 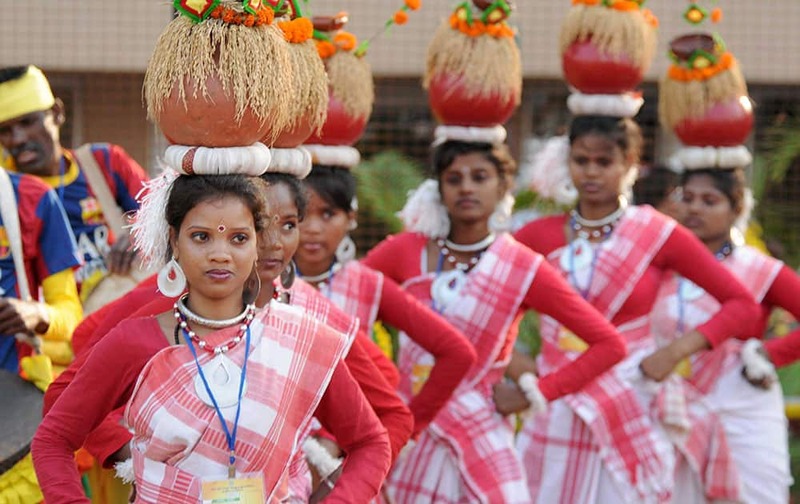 Tribal artists perform during the Jharkhands foundation day ceremony at Birsa Munda Football stadium in Ranchi. 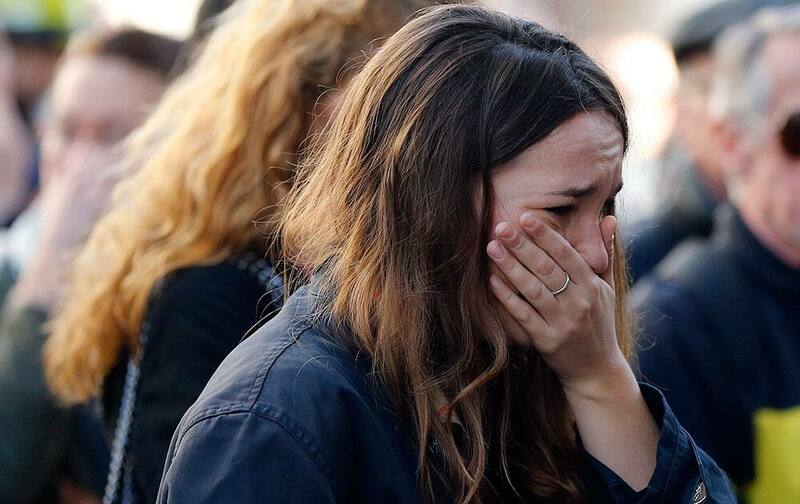 A woman cries outside the restaurant on Rue de Charonne, Paris.